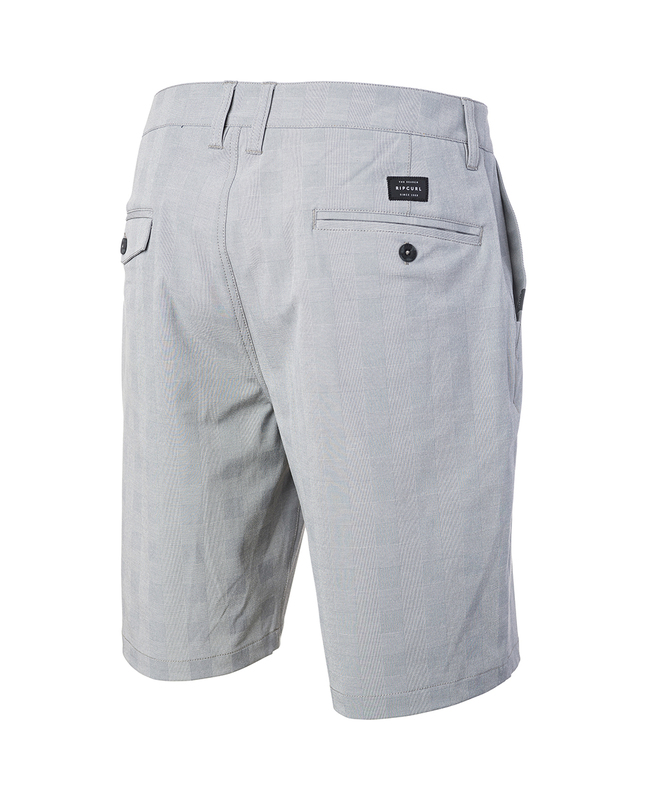 The Secret Boardwalk offers a subtle checkered detail design. Within a straight fit and complete with fourway stretch. Wear it from the sand to the surf. Rip Curl’s Boardwalk Series takes adaptability to the next level. 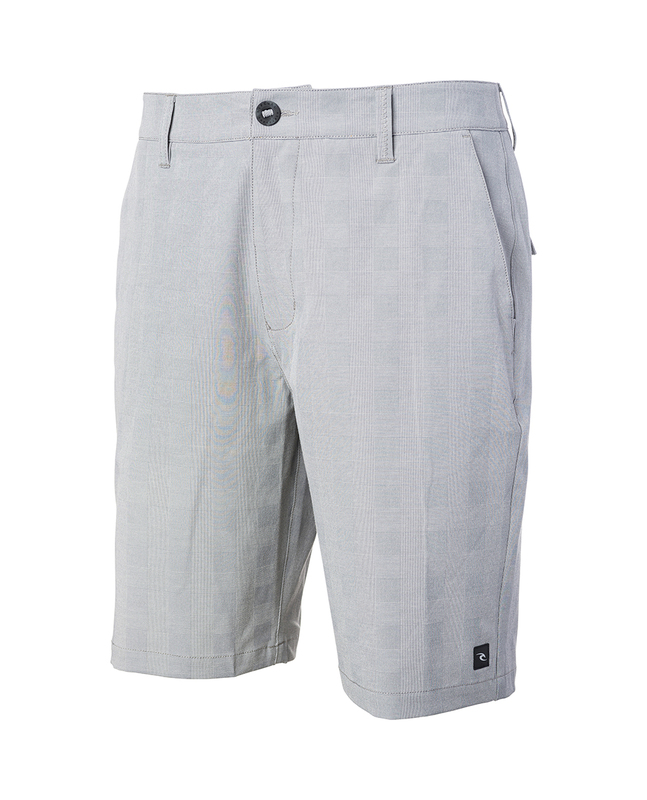 We have combined our walkshort and boardshort technology to create the ultimate all purpose stretch walkshort. Quick drying fabric with water-wicking technology. Constructed with the highest quality stretch materials for comfort , performance and durability. Flow-through pockets ensure no restriction when Boardwalks are used for surfing . Durable and strong , built to withstand the rigours of The Search. Triple stitched critical seams for extra strength and durability. Loops for a belt when worn on land.